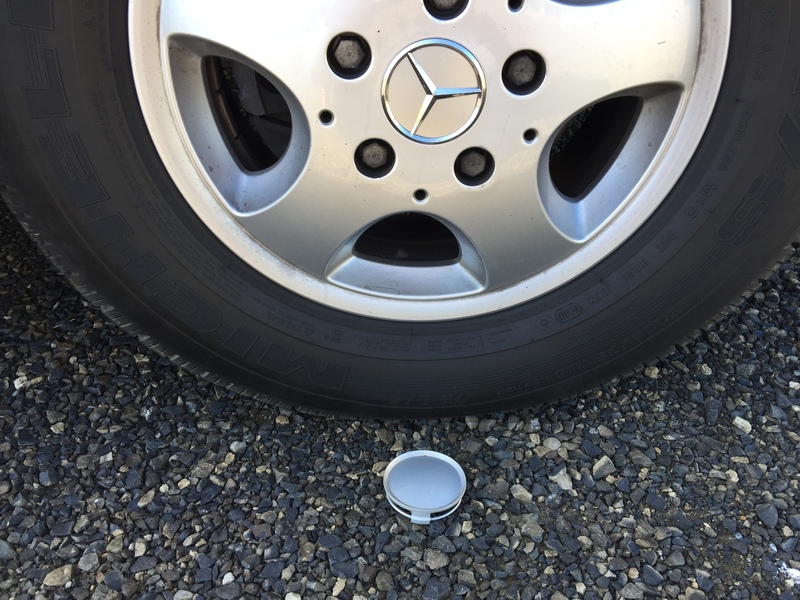 Upgrade your RV or van with Sprinter Center Caps for Alloy Wheels. This cap features a shimmering chrome Mercedes star on a matching background. The mirror finish on these durable, high-quality ABS caps is stunning and are easy to install. The chrome styling will add polish to your RV or van. Upgrade your factory caps with Sprinter Center Caps for Alloy Wheels. 2002-2018 Dodge, Freightliner and Mercedes Sprinter 2500 with factory alloy wheels. When you are dressing up a older Dodge these just complete the job on the exterior after replacing the grill and chrome hood strip. Punched a screw driver through the soft plastic plain centers supplied by Dodge and gently tapped the new ones in. Two minutes a wheel and done. Our RV came with Dodge badging so the Mercedes wheels were fitted with a blank insert where the Tri-Star would be. It always looked like an empty spot on an otherwise good looking wheel so I was glad to find these, The old one popped out easily, I used .the suction cup mount from my GPS to pull them out. These new inserts fit a little snugger but once you start one of the three snap retainers and push down a little on the remaining two as you seat the insert into the wheel, they snap in nicely. Be careful of the Mercedes emblem, it has thin sections and is easy to break from the base of the insert. I did this while I was trying to correct the positioning on one of the wheels. Luckily I had ordered an extra so all four wheels are now done and they look great!